According to @evleaks, LG is targeting June for its launch of Judy, an apparent codename for its 2018 flagship device. This is welcomed news, considering we’ve been waiting since early January to get an idea of what LG’s plan for 2018 is. However, while it’s good to have a timeframe in mind, we can’t help but think this timing could doom the OEM for yet another year. Last year, LG put forth two of its best devices in the G6 and V30. After reports that the company scrapped all of its work on the reported G7 and started over, it seems that there may be a serious lack of direction over at LG, at least from an outsider’s perspective. 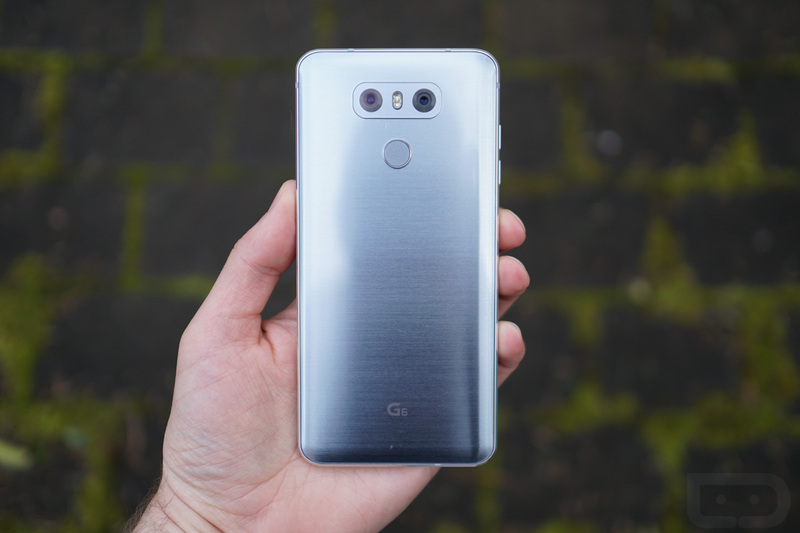 If LG was on the ball when it came to competing with Samsung, they’d have had this year’s flagship ready to go against the Galaxy S9 at MWC, but instead, we’re left with what should be a revamped V30 in Barcelona, the same phone we got last year, but with some AI software additions for the camera. That’s not a good look. If it was me, I’d be following up on my best phones with more best phones, proving that I can be consistent and competitive. On the bright side, launching a phone in June means they will most of the attention from Android media, because by that point almost every other major OEM (except for Google) should have announced their 2018 flagships. Basically, it means they don’t have to fight for attention with Samsung, and let’s face it, that’s a battle LG would likely lose. @evleaks’ report doesn’t only discuss announcement timing, though. According to the report, Judy, which won’t be called the LG G7, will feature a 6.1″ 18:9 display, Snapdragon 845 processor, 4GB RAM, 64GB storage, dual 16-megapixel cameras (f/1.6), IP68 water and dust resistance, stereo speakers, HDR10 imaging, as well as wireless charging. For the display in particular, LG is reported to be using a “fairly new type,” called MLCD+. Thanks to the usage of a white sub-pixel, the display is reported to be capable of 800-nit brightness while consuming 35% less power than a standard LCD panel. If you browse the web on your phone, you’ll know that white is used quite commonly for the background of pages, so having that extra power savings would be good. So, I guess we can chill out on LG rumors until around May-June, but that sure does give Samsung and the Galaxy S9 a whole lot of time in the spotlight. Not that Samsung is going to complain about this.